We have all heard of job interviews and some of us have even suffered through an exit interview or two, but have you ever heard of a “stay” interview? 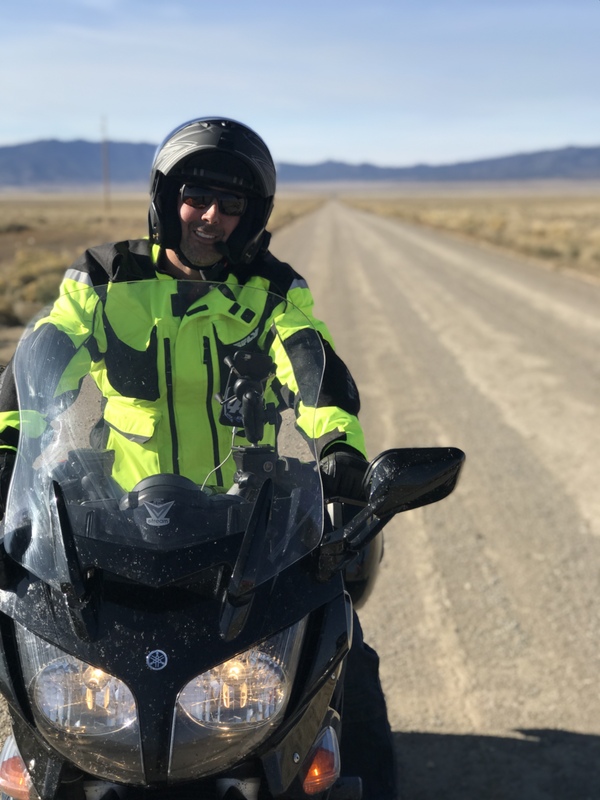 It’s interesting to note that although motorcycle dealerships have an incredible turnover rate, many dealer principals don’t do anything about it! Instead they just assume that it is just the way it is. Don’t be a sheep… work on keeping good people! I know, easy for me to say. Many dealerships that hire on word-of-mouth don’t even give a job interview to a new employee. An even bigger percentage of dealerships don’t do an exit interview to determine why good employees are leaving. Dealers are too often satisfied with a simple answer of, “I got another job” – not good! Dealerships who take the time to do an exit interview will dig a little deeper to find the root of why the employee is leaving – better, but still not the best solution to employee turnover. Find out why the employees are engaged and happy now so you can continue to provide that environment – not only for them, but also for new employees. Dedicated, engaged, passionate employees automatically take pride when creating something from scratch. Convert this theory into a reality. For example, allow a parts associate to create and maintain a display in the store. You’ll notice that the particular display will always be looking its best. Another strategy is to ask your salesmen to come up with ideas for your next sale. Watch them work with more enthusiasm. Your employees are full of ideas to help your business grow… are you taking advantage of them? Or are you stifling this creativity and engagement? If you conducted stay interviews you would know the answer! When should you do a stay interview? NOW! Conduct a stay interview for each of your valued team members while they are still on the job. “Stay interview” is a fancy term for an informal review in which the manager and staff member sit down to discuss progress, ideas and the feedback both parties may have for each other. Ideally, the manager will do more listening than talking. Simple as that! Despite its simplicity, companies that use the stay interview process are finding that it helps to reduce turnover by a significant margin. If you’re the owner, president or GM, it may be easier to have your managers conduct the stay interview, but you also need to do this for your managers, since running the business is your job. The process is simple and informal. Ideally, the manager will do more listening than talking. A good friend once told me you were born with two ears and one mouth, so you can listen twice as much as you talk. When you hire a new employee, set at least three dates on the calendar for three months, six months and 12 months from the date they started the job. Setting up these meetings in advance forces the employee and manager to prepare their feedback for each other and to take the time to sit down, face-to face, to share their input rather than just relying upon informal small talk in passing. Getting and receiving feedback early and often will enable both the new hire and manager to take corrective action on any issue, large or small, before it’s too late and the employee leaves for another job. • What do you like most or least about working here? • If you could change something about your job, what would that be? • What talents are not being used in your current role? • What would make your job here more satisfying? • What can I do to best support you? • What can I do more of or less of as your manager? • What might tempt you to leave? Once these ground rules are established, work with the employee to develop a stay plan. One last bit of advice, be sure to end on a positive note… the goal of the stay interview is to get the employee to stay! Plus, it is always easier to conduct an informal “stay interview” with proven employees than to have to conduct a series of formal job interviews with their would-be replacements!